One of the cool things about being a Minneapolis blogger is that I often get invited to grand openings and events. I wish I could tell you that I got invited to every Twin Cities event but when I do, it's the highlight of my week! 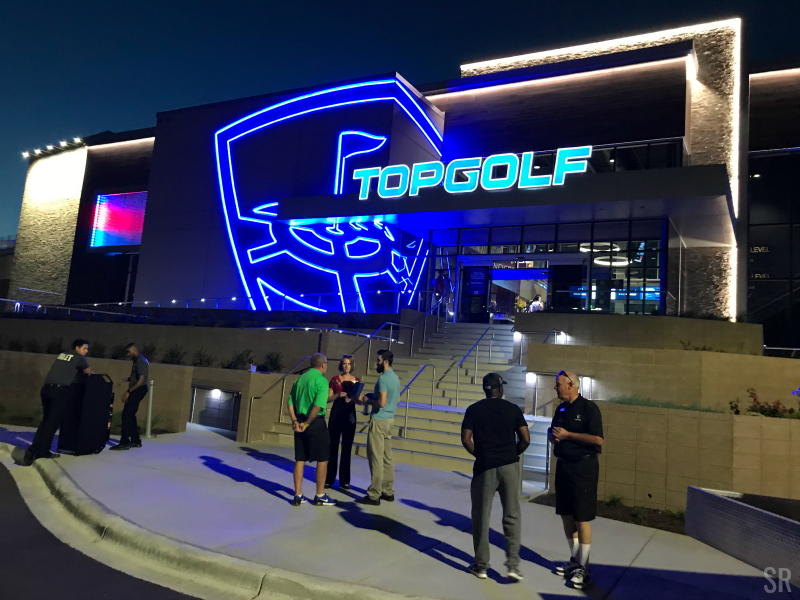 Case in point, the TOPGOLF media event last week. I was so excited to attend that I went a day early. Now that was funny! That's how I got the above picture. When I arrived on the next day (the actual day of the event) there was a line just to get in and it's not even open to the public yet! There were VIP guests including several Minnesota Vikings and Minnesota Timberwolves in the house. 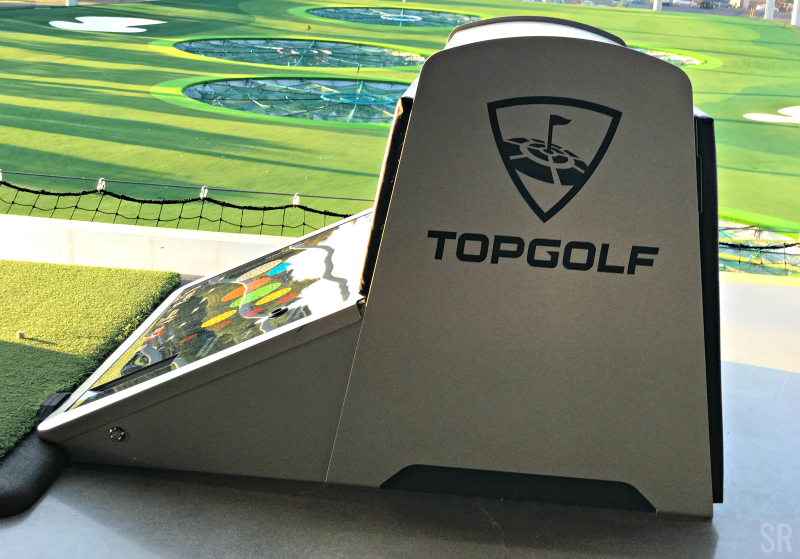 If you haven't been to TOPGOLF in Vegas or any of its other 45 locations, you may be wondering what exactly is TOPGOLF? Well, let me tell ya! 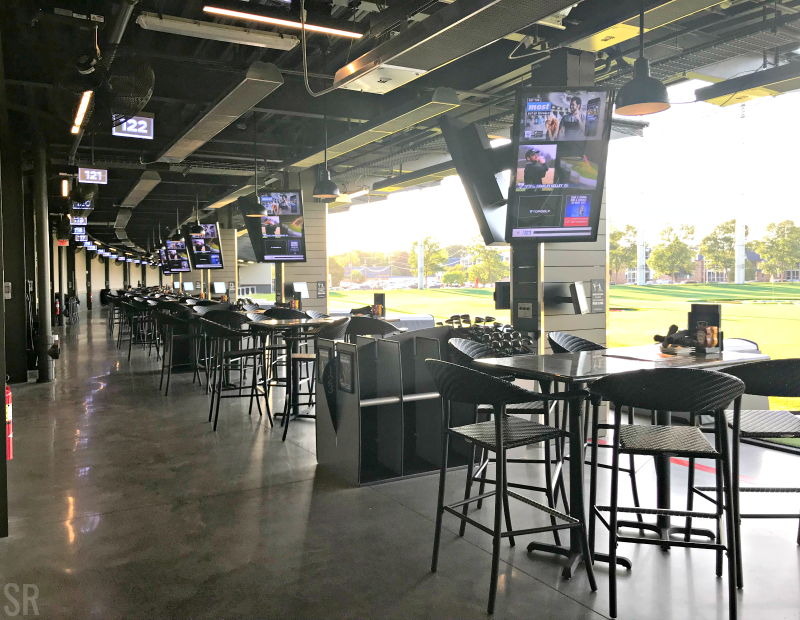 TOPGOLF is a state of the art golf entertainment complex, full-service restaurant, bar, and event venue. 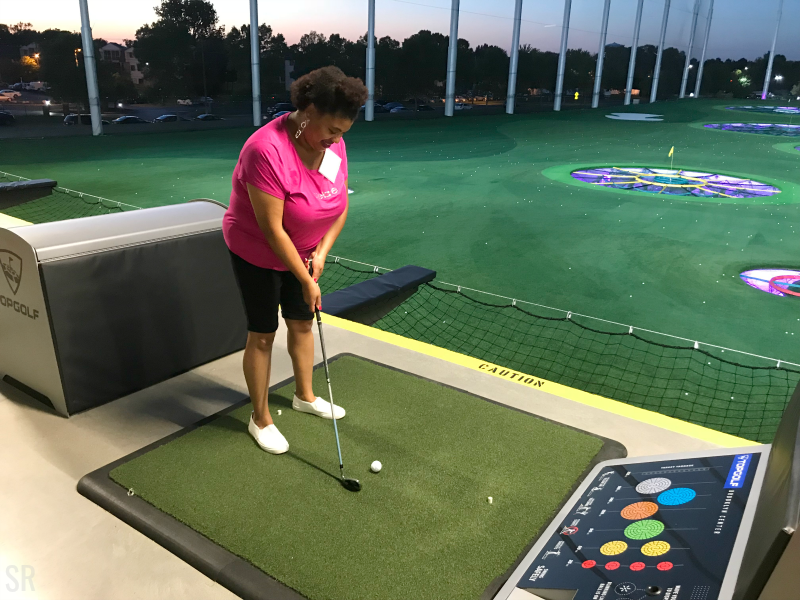 Anyone can play at TOPGOLF at any skill level. From beginner to pro. 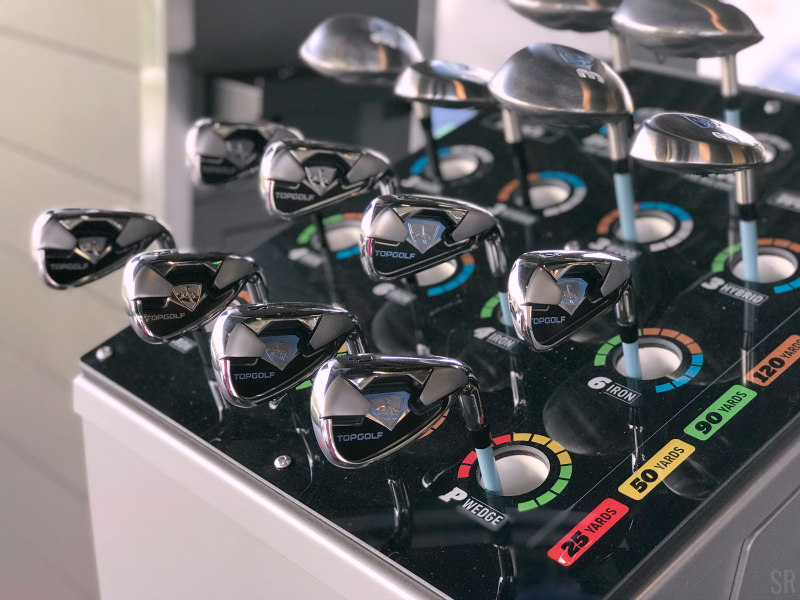 Players hit the microchipped golf balls that track each shot with accuracy. It reminds me of a cross between miniature golf and bowling. And it's so much fun! There are even corporate memberships, fundraising, and tournament options available! 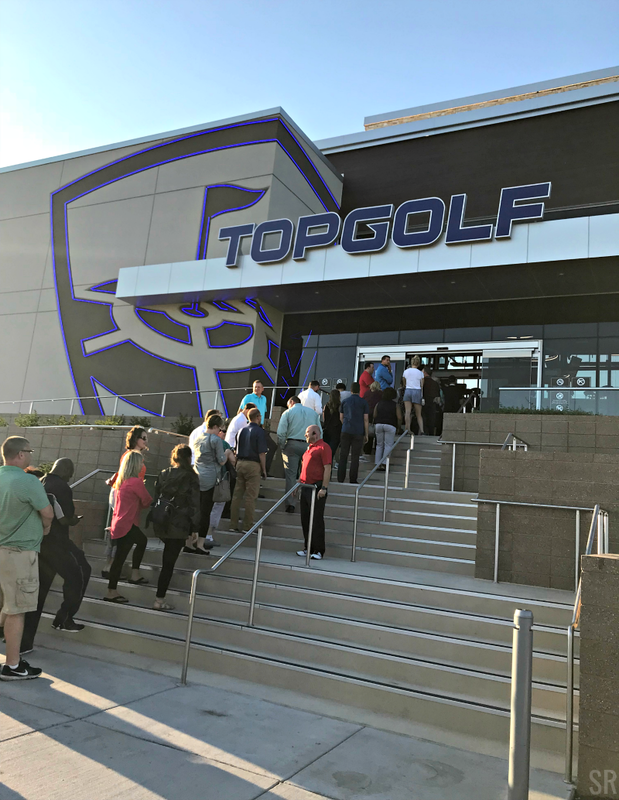 TOPGOLF hitting bay areas are climate controlled to make it fun to play golf even in cold Minnesota weather. 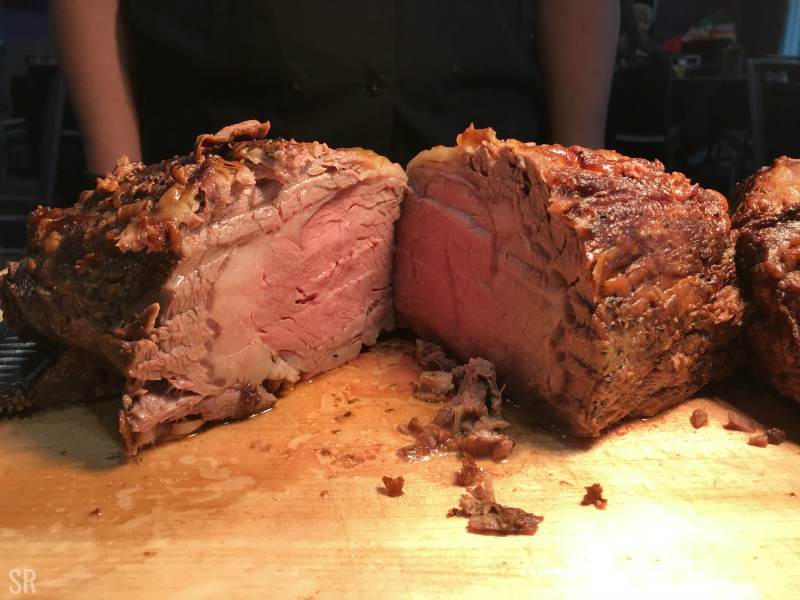 to some of the best smoked prime rib I've ever tasted! We laughed so hard as my husband kept missing but he managed to finally get a hole in 1! Oh, and get this. 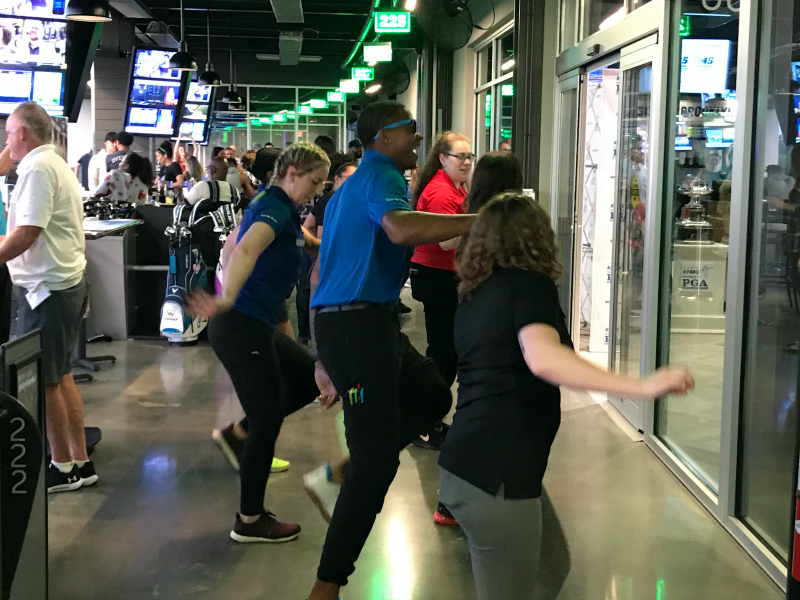 The staff does the "Wobble" every night! 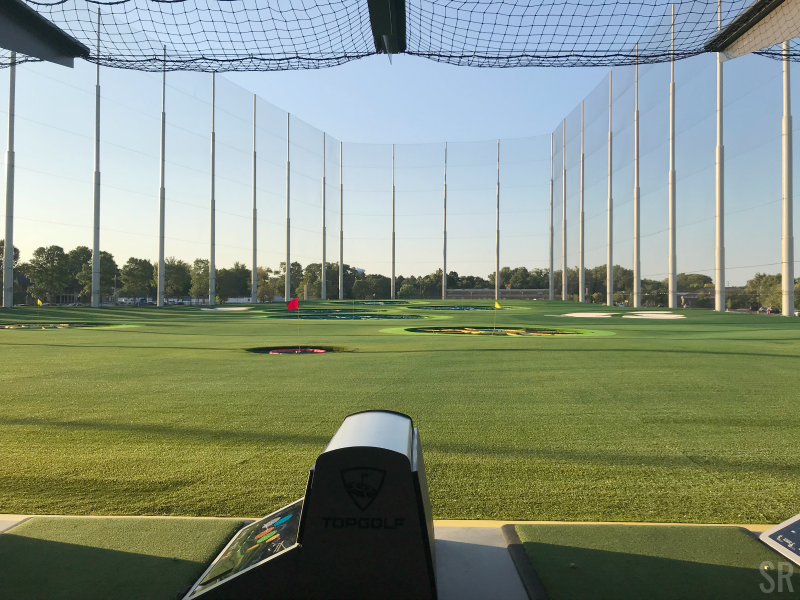 TOPGOLF hitting bays - view from the back. 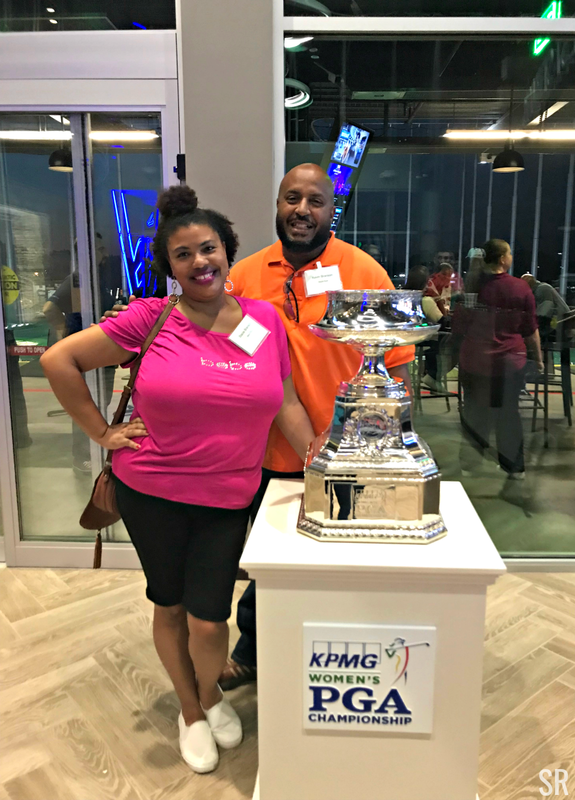 They even had the real KPMG Women's PGA Championship Trophy on deck. I had to snap a pic because that's the closest I'll ever get to one! 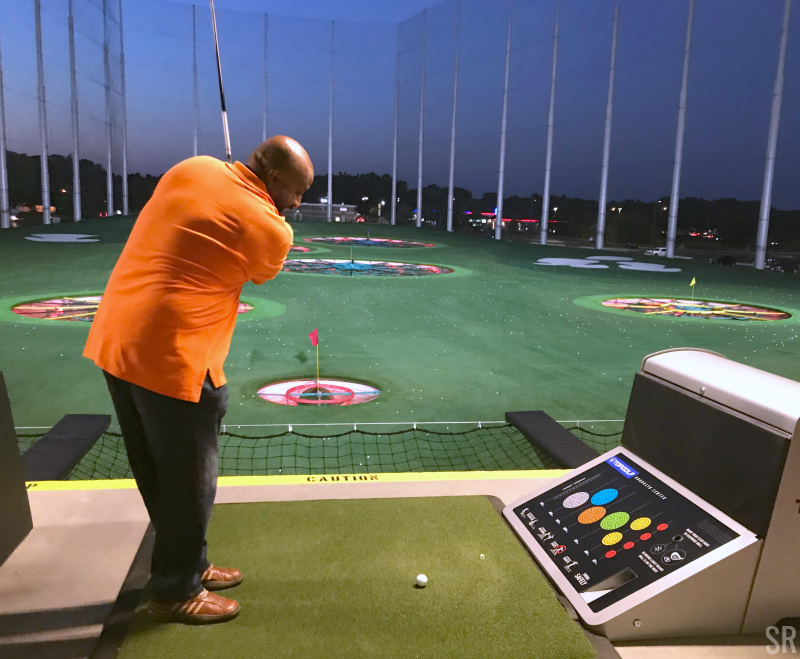 So if you are looking for something super fun to do with the family or with friends, you've gotta check out TOPGOLF. I give it a 5 out of 5 stars. 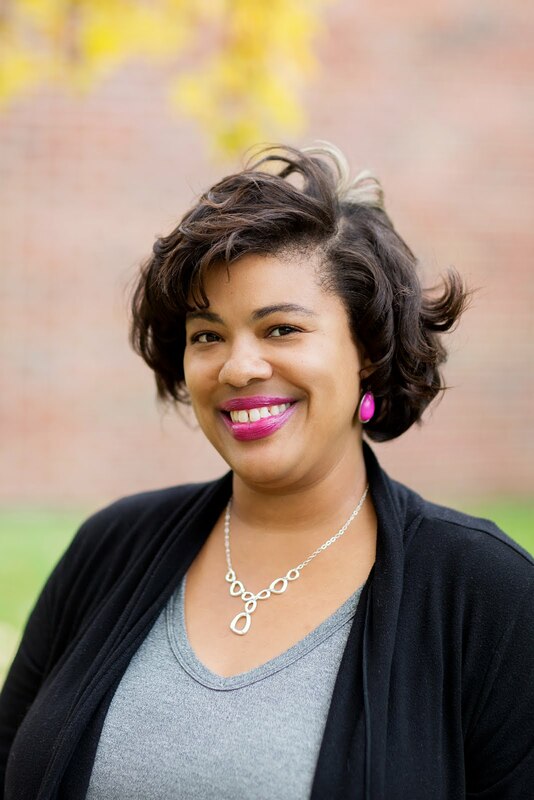 I can't wait to bring my family back to visit! 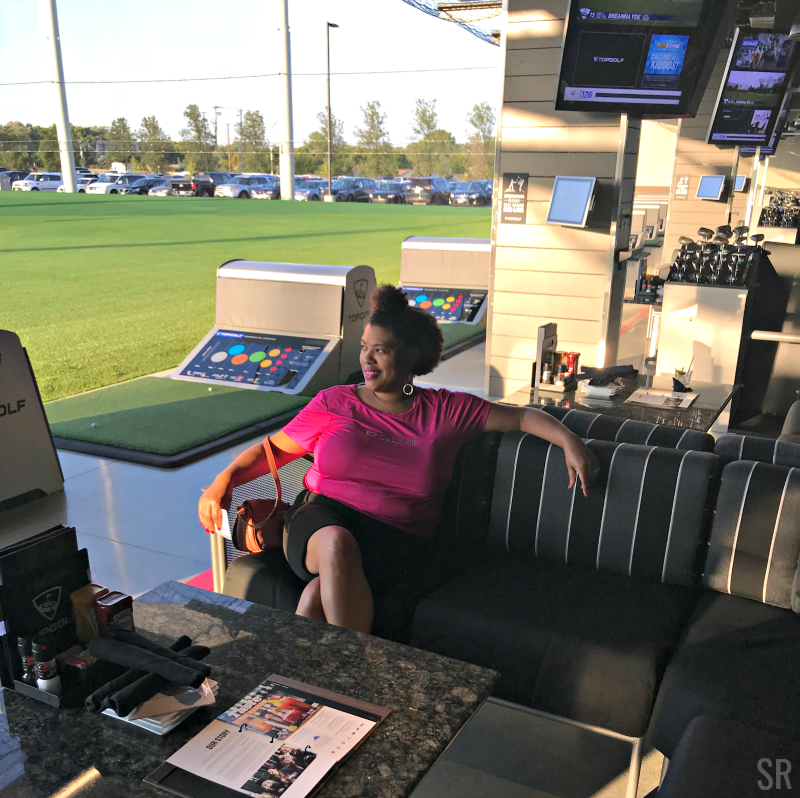 Have you been to a Top Golf before? I don't know much about golf, but this place is so beautiful. It looks like your husband was having fun anyway. Great event! We love Top Golf. My hubby went to the one in northern VA last weekend. They are a fun place. My kids and I love TopGolf. 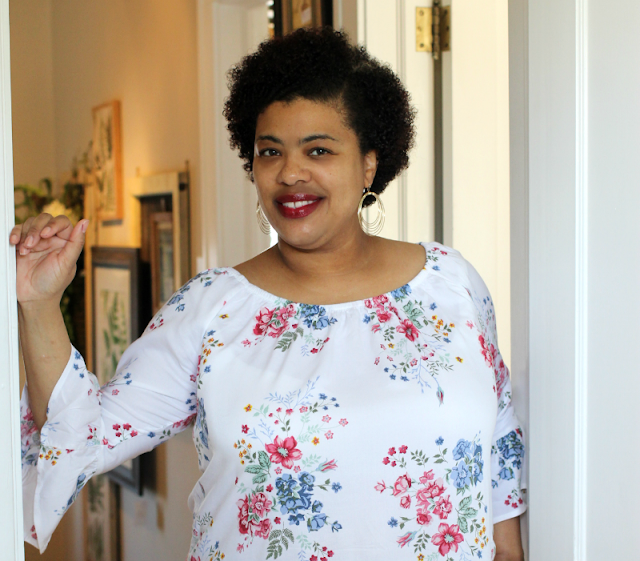 It's definitely fun for everyone and makes for a great date night too. Nice! 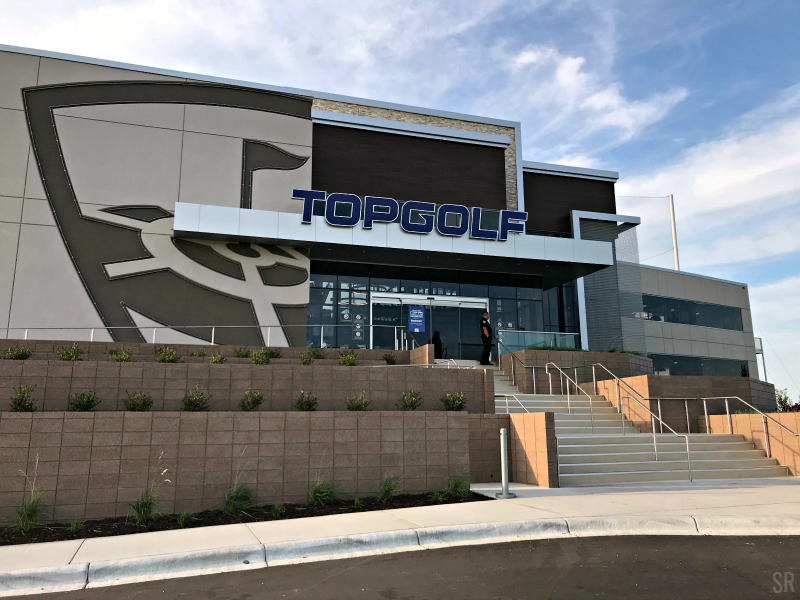 We have one in our area and we love Top Golf. 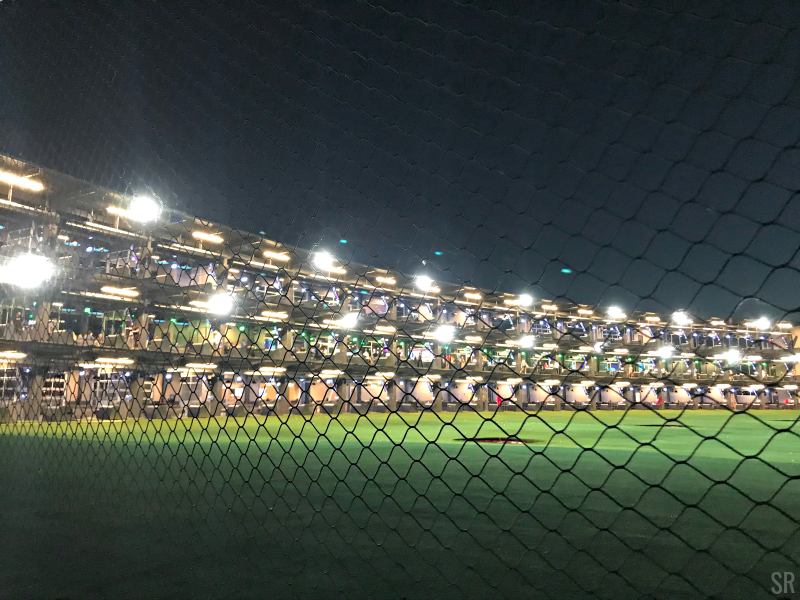 I'm not that great at hitting the balls all the time, but I love the atmosphere and the food and drinks. 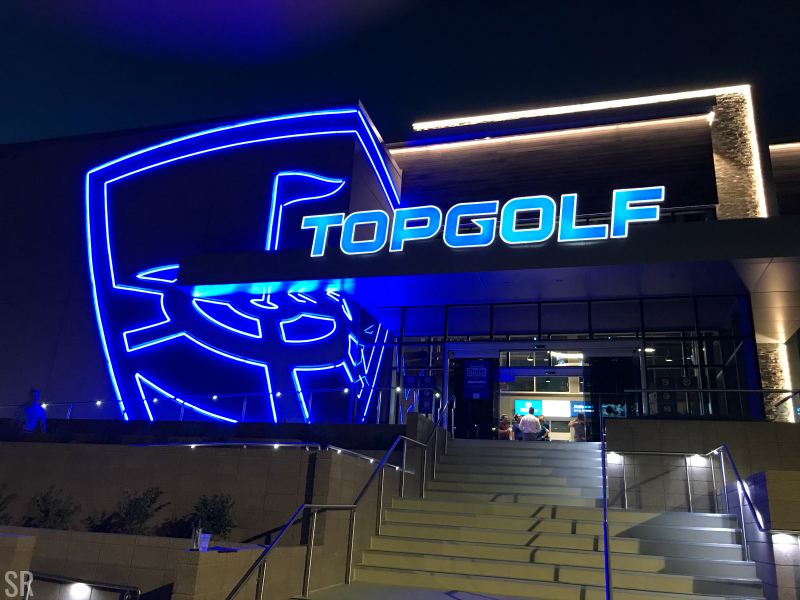 Thanks to you I just Googled Top Golf Atlanta to see if there's a location here and I was presently surprised there is. Although I'm not a sports fan, if there's prime rib, I'm there! This looks so fun! 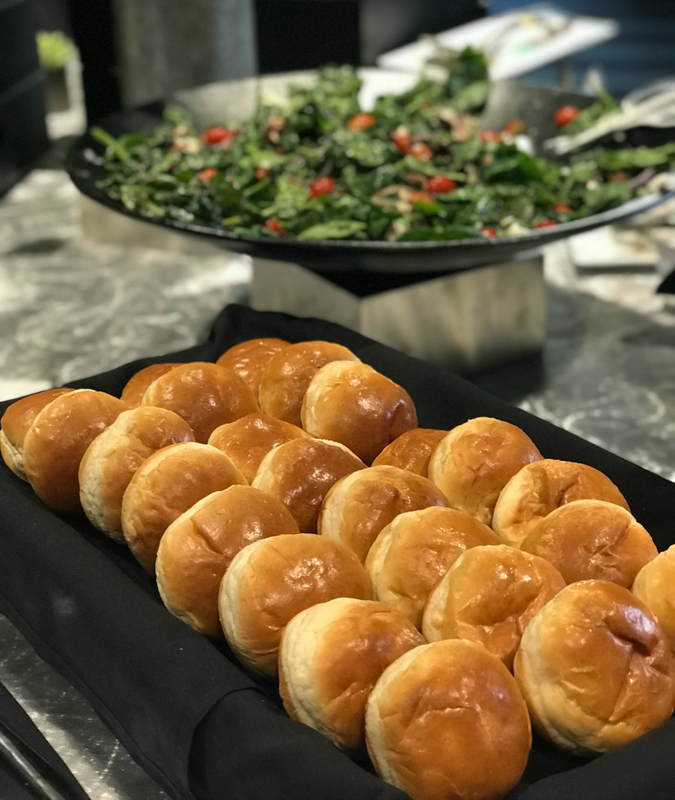 The food looks great too. We have one that is maybe 35min or so from me, I've been meaning to check it out. This looks like fun. I played golf in high school. Haven’t played in a while. I love topgolf. We have one here in Nashville and can't wait to try out the one in MN when I go visit my family. This looks awesome. I wonder if there is one in the DMV. 🤔 I’m interested. 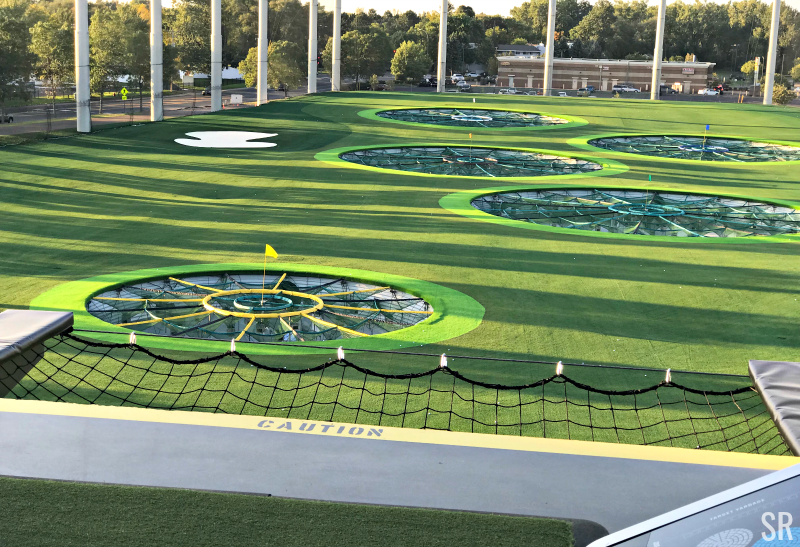 There is a Top Golf that opened in Atlanta recently, and I haven't been to it yet. Probably because I don't like to golf. But, I still would go anyway for a fun night out.